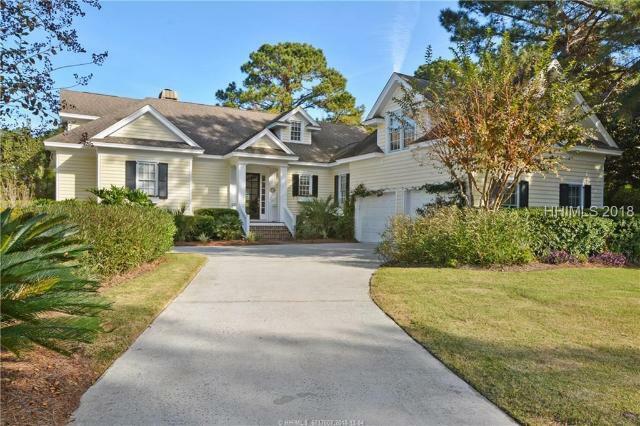 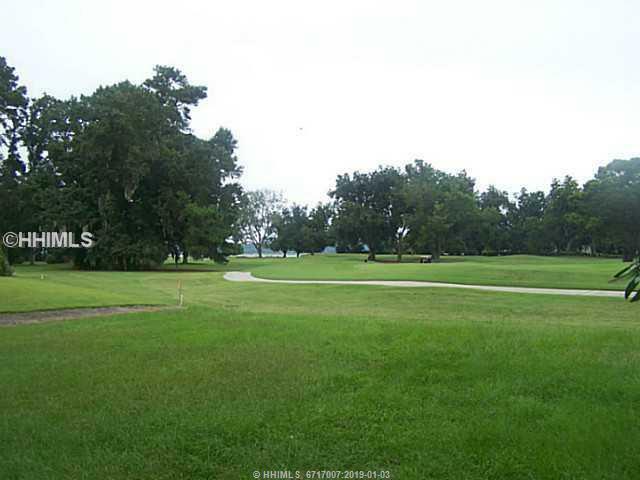 Just minutes from Hilton Head Island, Belfair is a private golf club community located in Bluffton, South Carolina. 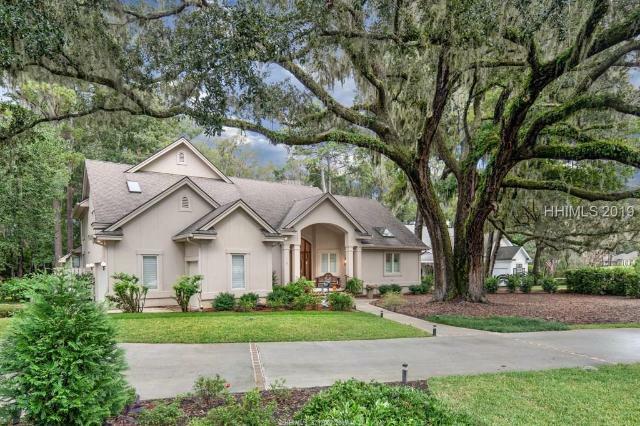 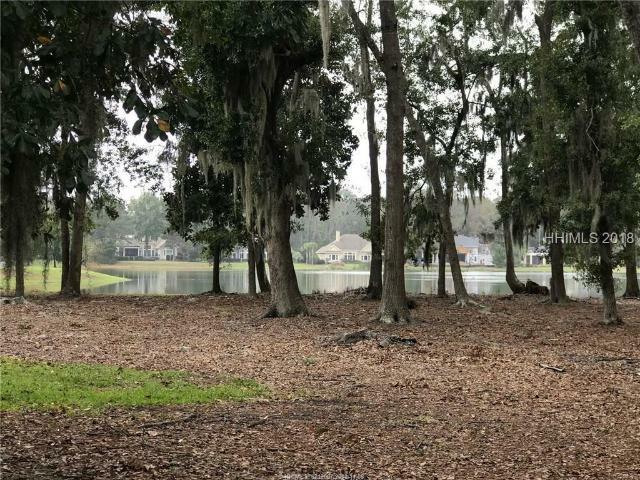 Once you enter on the stunning "Avenue of the Oaks", you will immediately fall in love with this one-of-a-kind golf community. 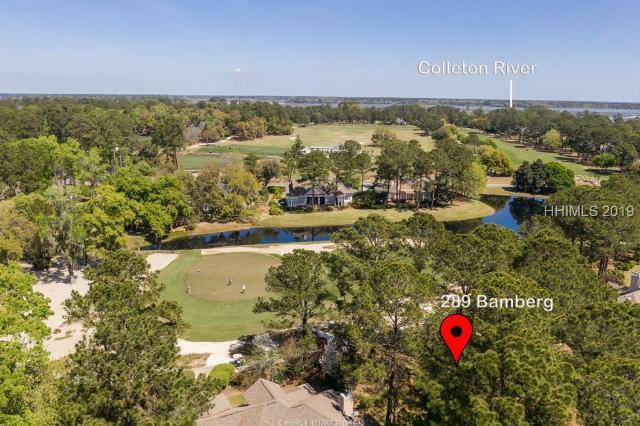 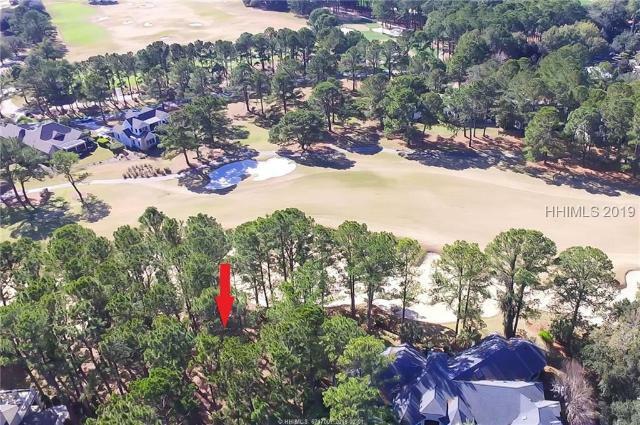 Blending residential living and world-class golf, Belfair is located in a beautiful coastal setting, convenient to an abundant array of cultural activities, and a short distant to the beautiful beaches of the Lowcountry.